Some Great Neighborhoods in Holly Springs, North Carolina. Here you will find homes for sale Holly Springs NC. Please click on a neighborhood below to view the homes for sale in that particular neighborhood in Holly Springs, North Carolina. 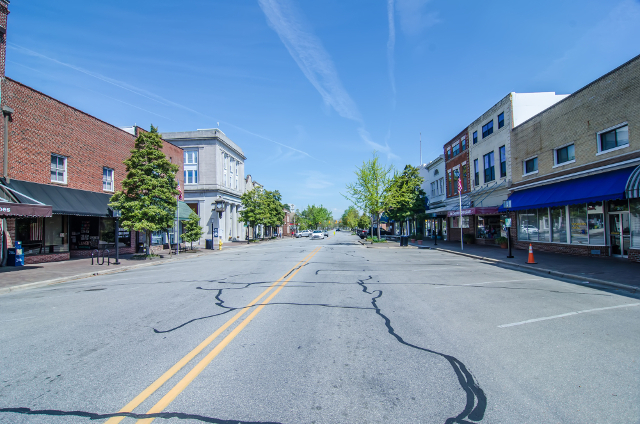 People looking for a great town to move to, and wondering “Should I move to Holly Springs NC” should know that this town is perfect for those looking to relocate to one of the best areas in Wake County. Relocating to Holly Springs NC is easy, but, of course, some planning should be done first to ensure the move goes flawlessly and no complications develop. The very first step to such a relocation is to decide on the neighborhood that is of interest to you. There are many new neighborhoods in Holly Springs NC popping up, so if you haven’t taken a look at your options in a while, be sure to look at the significant rate at which this town is growing. 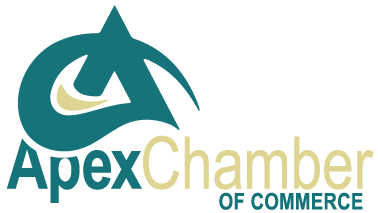 Currently, there are more than 30,000 people living in Holly Springs, but this number has been growing rapidly since the year 2000. Currently, one of the most in-demand locations to live in Holly Springs would be Woodlands at Oak Hall, a community that features a safe environment that is perfect for the entire family. The houses in this area go for relatively low prices when compared to some of the other areas. You can expect to buy a nice home for under $200,000 in this neighborhood. This is not the only option, of course. The Woods of Avent Ferry townhomes are located at the perfect spot that mixes Southern styles with more modern amenities. The area features a new medical center, and is located in the center of Holly Springs; thus putting you and your family at a close distance to shopping centers, restaurants and entertainment venues. Twisted Creek townhomes are also perfect for families and individuals, but the prices of homes in this area can be a little pricey, with most homes priced over $250,000. If you are looking for a more diverse neighborhood, then you may want to opt for Avent Acres. This neighborhood features a variety of home styles. Most of the homes in this area were built from 1999 to 2005. The neighborhood offers easy access to shopping amenities and is also close to schools. A swimming pool and a club house can also be found in this neighborhood of Holly Springs. Another option for individuals who are seeking a neighborhood that offers diversity and easy access to a variety of venues would be Sunset Forest at Sunset Ridge.